Mukul is the Commercial Director at Unity Art in India. With a varied background in corporate finance, international partnering, global business development and licensing across TMT, Healthcare / Lifesciences, Creative Industries and Hospitality sectors, his role is to grow the Unity Art Brand across both emerging and mature art markets. Mukul also works alongside the transaction advisory practices of several companies and corporate finance houses as an independent adviser focusing on M&A, Strategic Alliances, Fundraising and divestitures. He maintains an active interest in spirituality and consciousness elevating tools and is the director of corporate development at iAwake technologies which is a research-driven brainwave (BWE) and biofield entrainment company. He is also working on creating a wellness retreat company which would focus on the sciences of Vedic Astrology, Ayurveda, Sacred Art and Quantum Physics in spirituality. 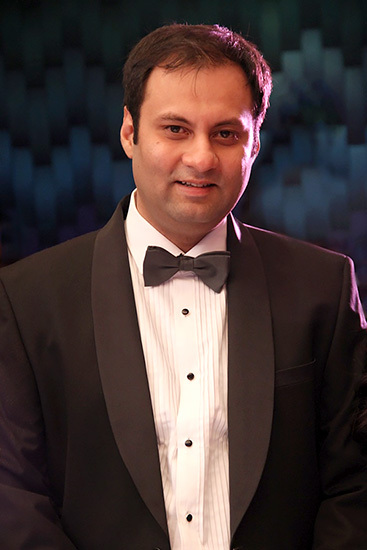 Mukul holds a business degree from Queensland University of Technology, Australia; an arts degree from the University of Greenwich in London, the UK and various courses in Corporate Finance and Strategic Management.